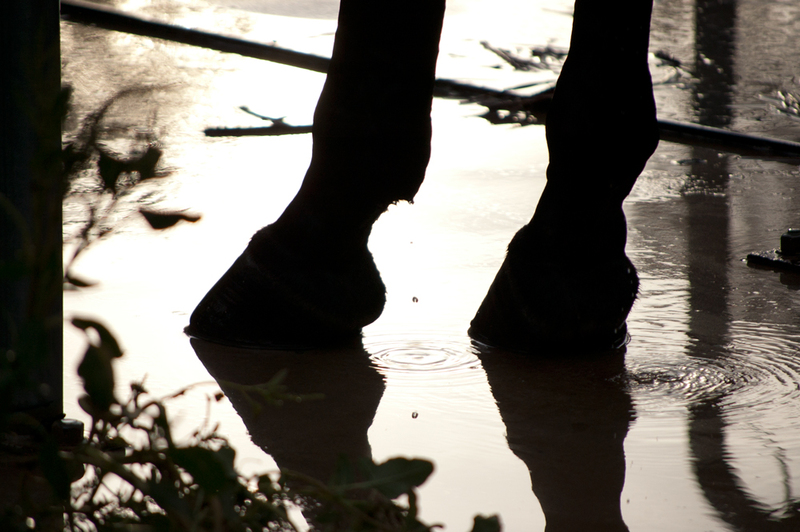 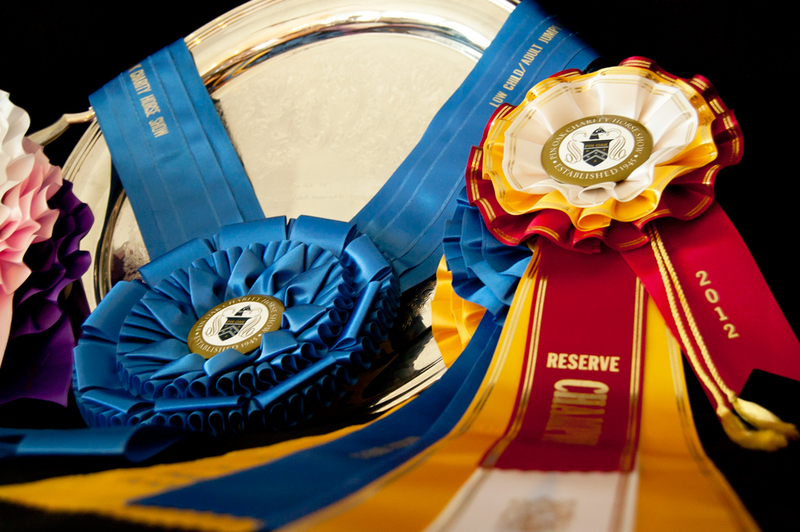 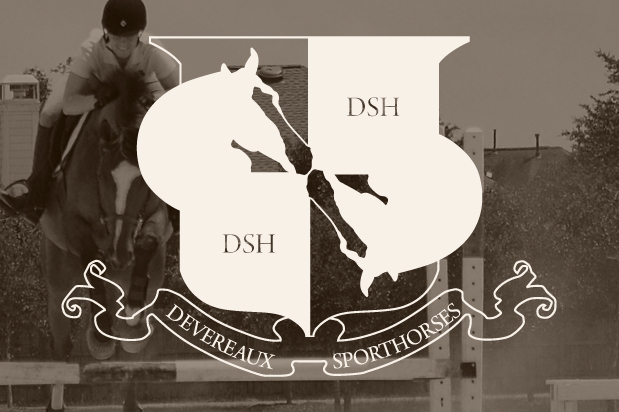 Devereaux Sporthorses is dedicated to providing the highest quality education to horse and rider. 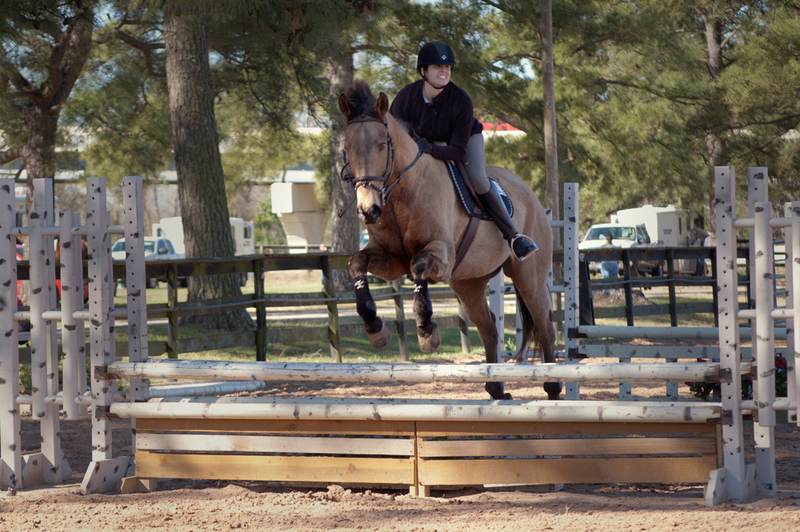 Our program builds competency in horsemanship and equitation through classical training techniques, creating confident equestrians. 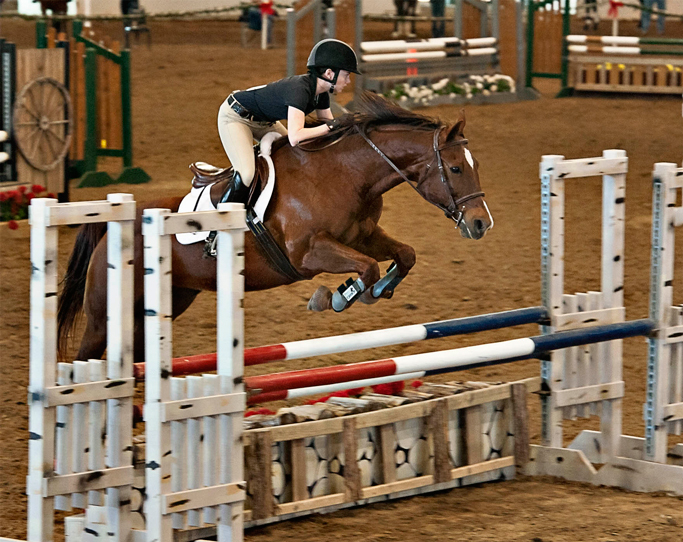 Furthermore, our students are instilled with character, a dedication to putting the horse first and using their competency and confidence appropriately and fairly when working with their equine partners. 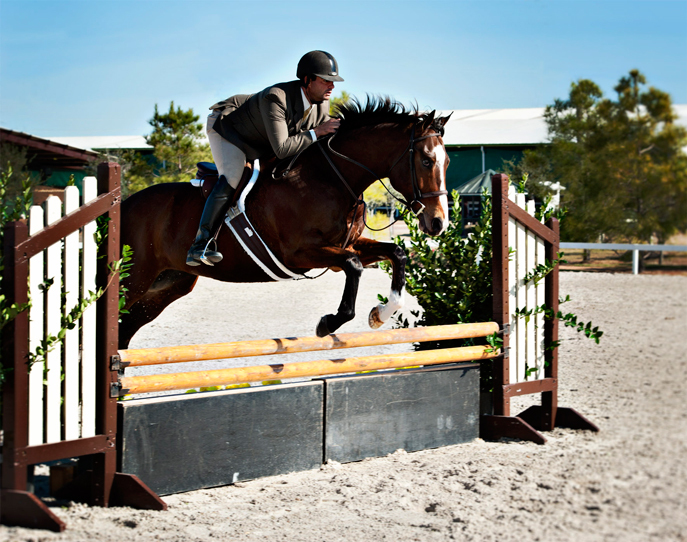 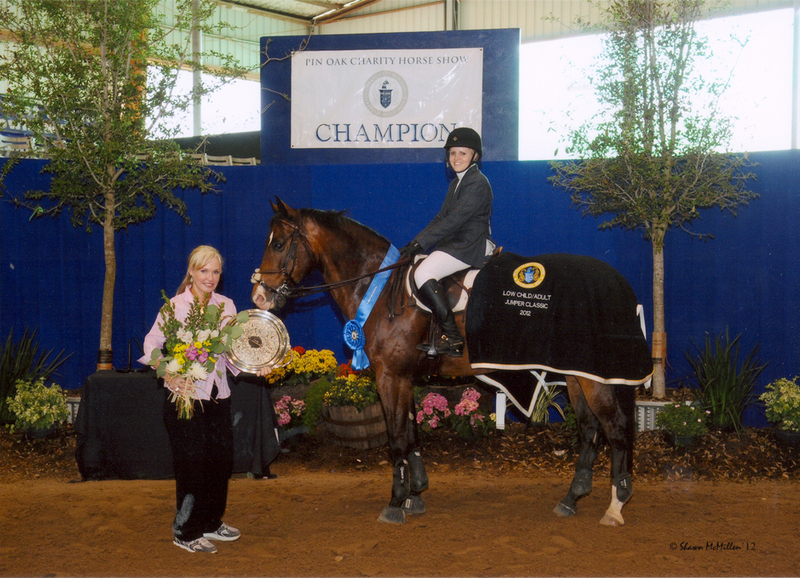 Devereaux Sporthorses provides full service boarding, English riding instruction, training, and showing services on both the local and “A” show circuit. 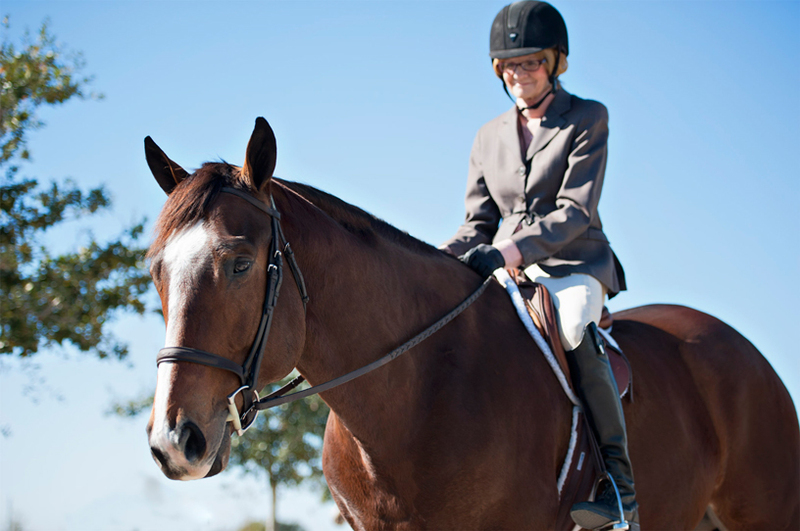 Our facility, conveniently located in Tomball just east of 249, provides an ideal location and atmosphere for horse and rider to learn and have fun. 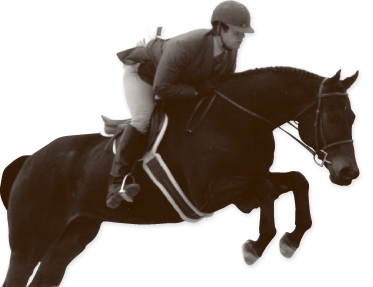 Our program is founded on the fundamentals of classical horsemanship and equitation, with safety, horse welfare, and fun being our utmost priorities. 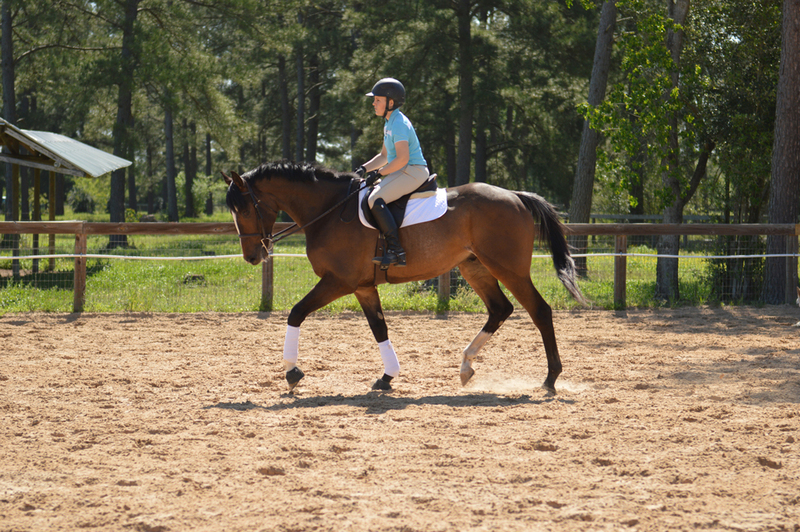 Training and lessons include exercises in basic dressage to improve ridability and suppleness and exercises in equitation to improve rider balance and strength. 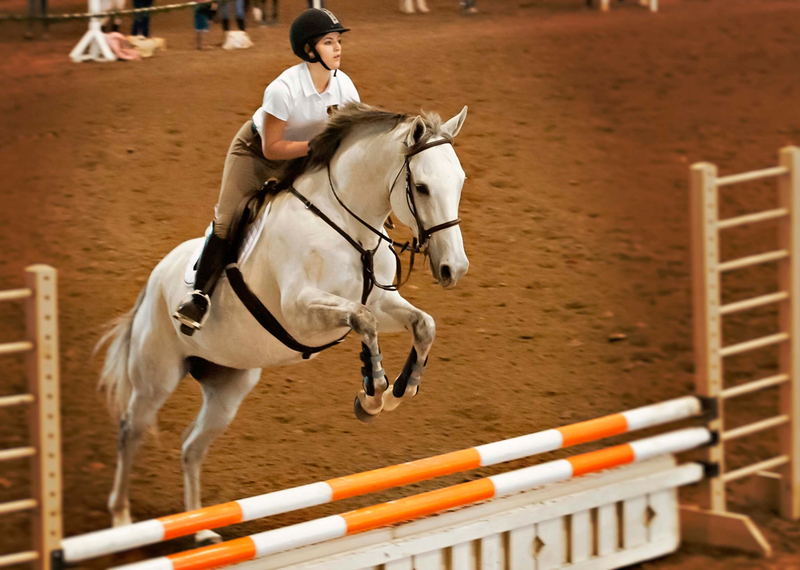 These exercises are done with patience, repetition, and attention to detail in order to create a confident and successful show team. 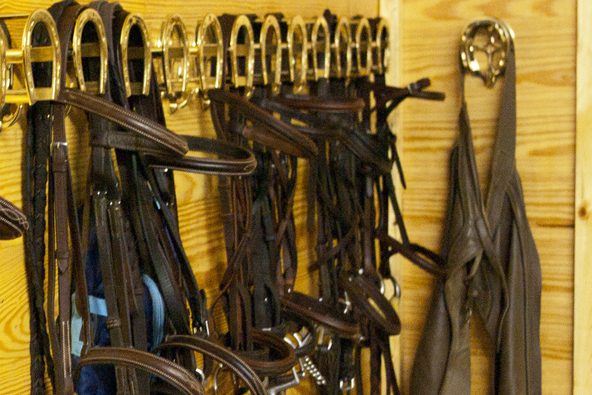 Please contact us for more info on boarding and training, to schedule a lesson (haul-ins are welcome), or to tour the facility.